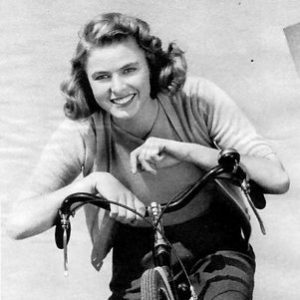 Ingrid Bergman rides a bike. Charles Boyer and Katharine Hepburn ride bikes. 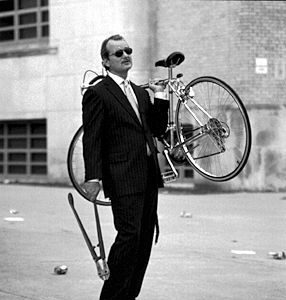 Bill Murray steals a bike.